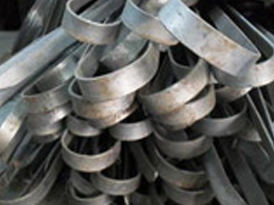 leading Manufacture like: Comet, Hensel, Comex and many more. 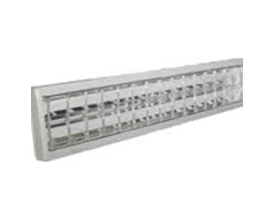 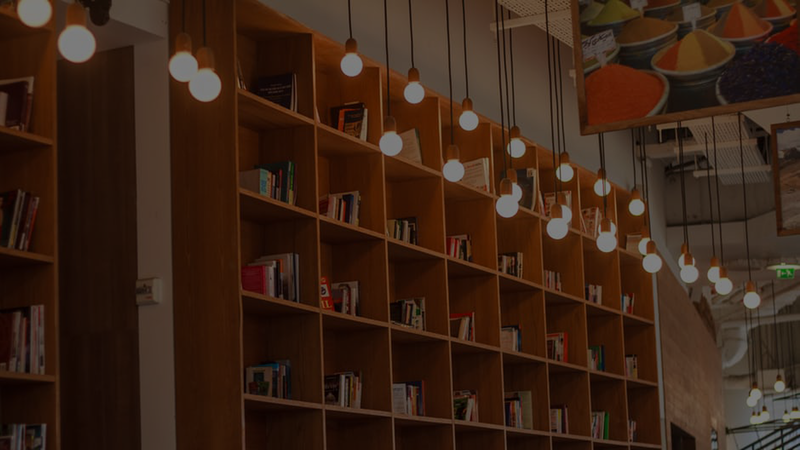 Yadav Electricals Private Limited are the experts for commercial and industrial lighting. 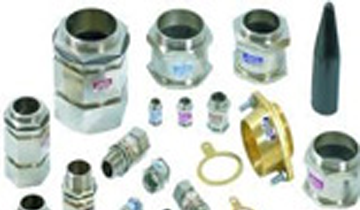 specifications as per the requirements of clients at market leading prices. 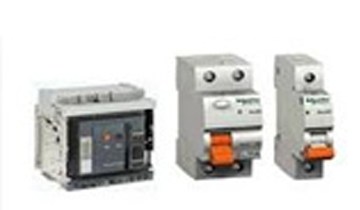 We are leading trader and supplier of an efficient range of Electrical Switchgears. 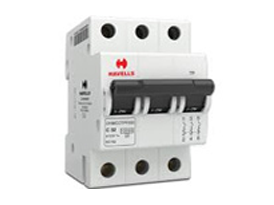 Range of products available with us includes Switchgears and Switches. 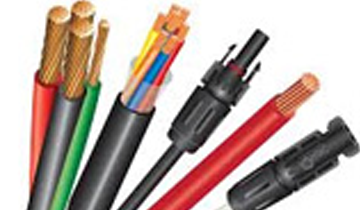 We have all kind Wires and Cables that are used for domestic and industrial purposes. 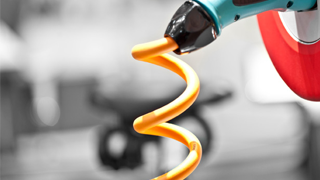 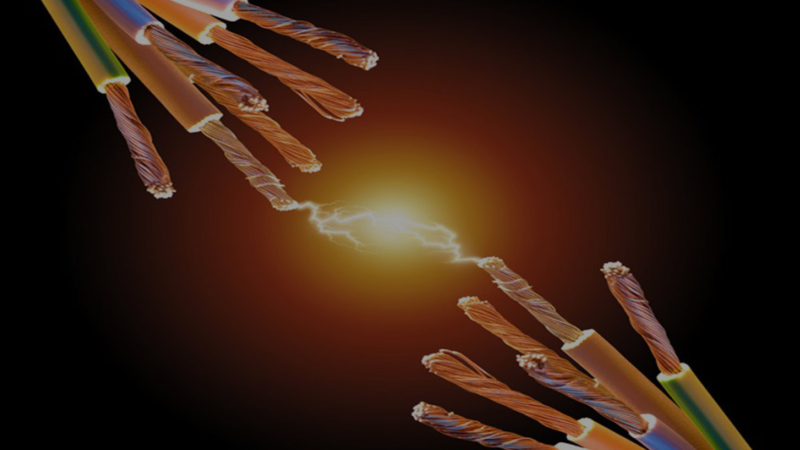 These wires are best known for their durability and reliability. 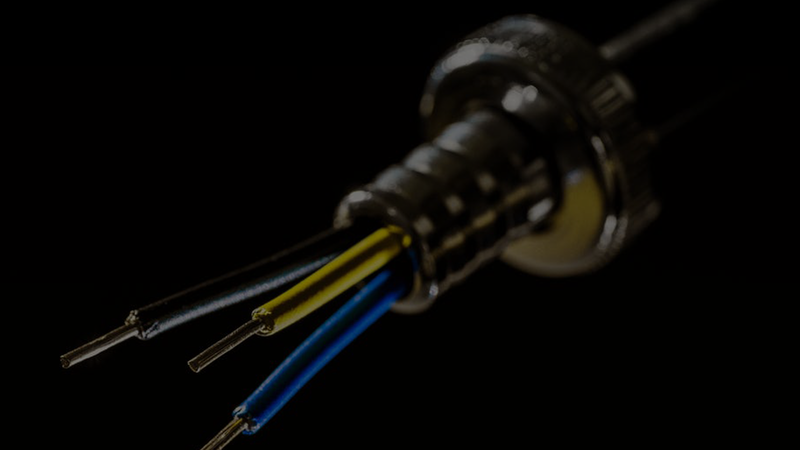 Offering you a complete choice of products which include Lugs and Glands such as Dowells Lugs and HMI/Comet Cable Lugs. 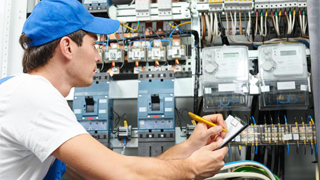 Yadav Electric Stores, one of the leading traders, wholesalers, suppliers and exporter of the finest and the most diverse range of Electrical Equipment. 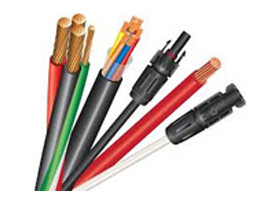 The range offered by us in the market, is inclusive of the finest Wire Cables, Cable Glands and Cable Lugs and Electrical Switchgears, having a high demand in the market. 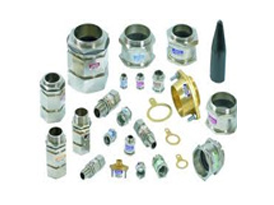 Manufacturing of this range is done as per the set industry norms and guidelines, by trusted vendors, utilizing advanced technology and quality raw materials. 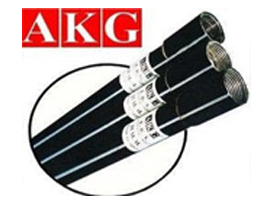 Owing to this, the product’s performance, user friendly nature, strength, precision and service life, is widely praised.